Supercharge Your Divi Builder Skills And Knowledge. Each Demo Zone Layout is also available as a “Name Your Own Price” Library Pack. Load up the Divi Library full of these bad boys and beef up your design arsenal! I am super thankful for all you guys! Thank you for the divi demo’s! 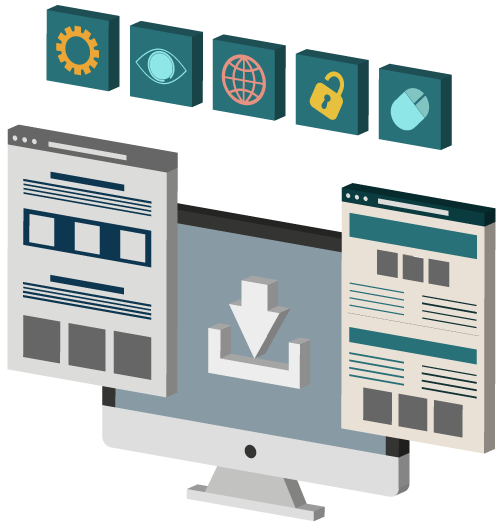 By finely tuning Your Divi Builder Skills And knowledge. You know the feeling you get when you come across an amazing page or layout built with Divi and wish you could replicate it. If only you could take a look behind the scenes and see exactly how that look was achieved. Did they use a lot of custom CSS or PHP to get that look? Odds are they did not. Divi is an extremely robust and easy-to-use framework, that provides endless design possibilities once mastered. 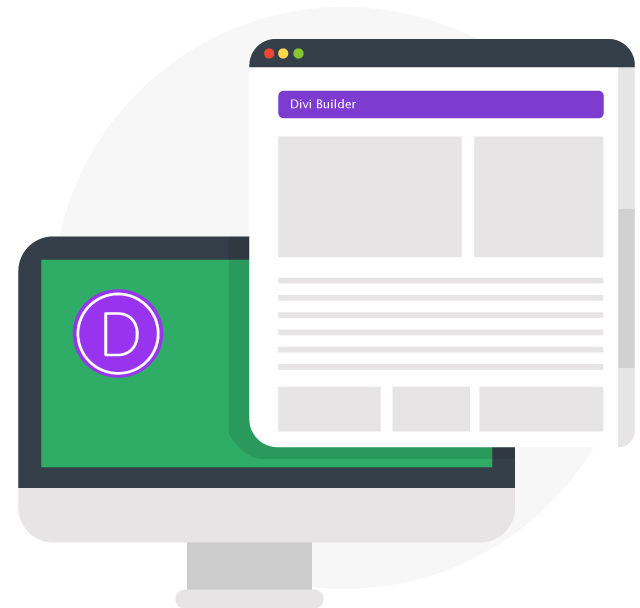 Joining the Divi Demo Zone will give you the ability to see precisely how professionally designed Divi websites are built using the Divi Page Builder and very minimal CSS. 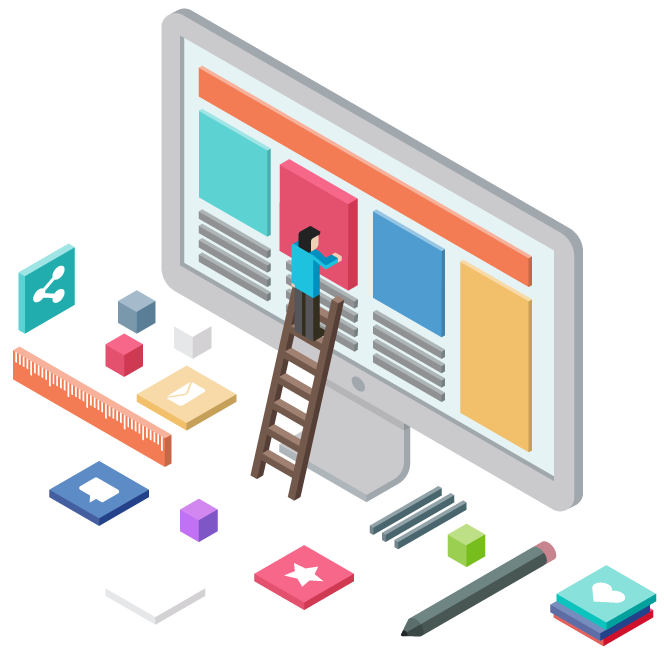 Peruse through the sections, rows and modules of the Divi examples from Elegant Themes as displayed here and prepare to have your mind blown by the ZONE! Mastering the craft of web design takes time, patience and practice. The Divi Demo Zone accelerates this process. Start now, it’s free! "This is a fantastic service. Thank you!" "Thanks for making the Divi Demo Zone!" You’ll have access to all our builder layouts in just a few minutes. Click on the button below, you will be redirected to a new page. Add the Demo Zone to your cart. Complete the checkout process and you will receive an email from us with instructions on how to access the Demo Zone. From the main Divi Demo Zone page, select the layout you would like to view and soak in the knowledge.